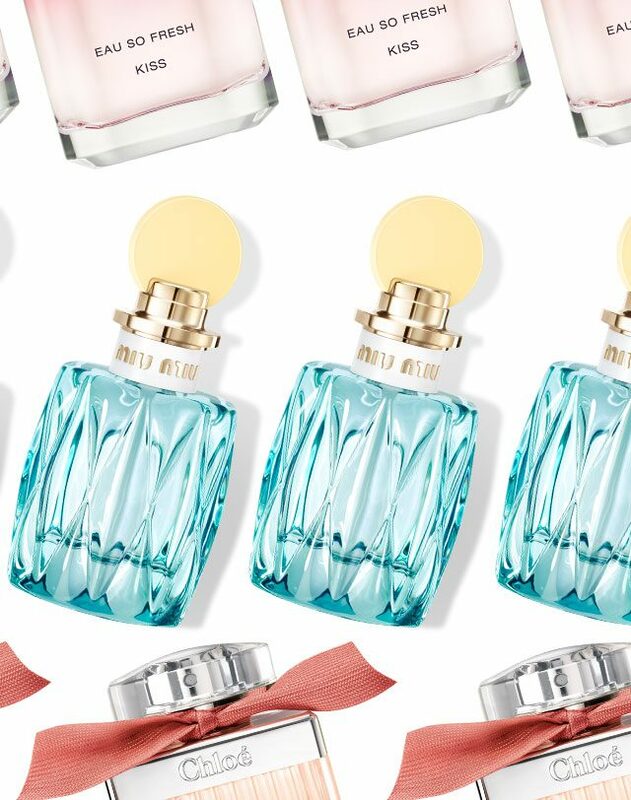 There’s never a bad time to update your fragrance wardrobe and, as we go into the holiday season where we’re spoiling everyone else and going into the new year where we’re curbing our spending, it’s nice to get a little something for yourself. Since we’re firm supporters of the M.O. 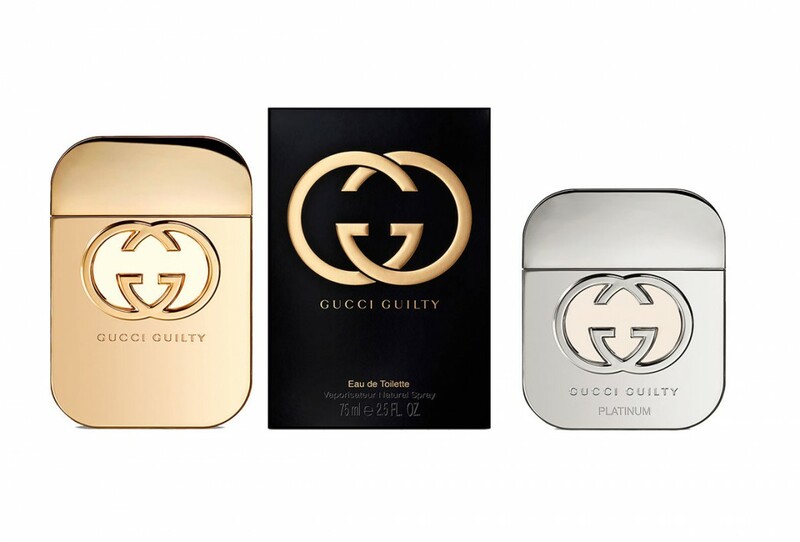 “treat yo-self,” we’re here to help you indulge in some beauty goodies for yourself by giving away two Gucci fragrances: Gucci Guilty Eau de Toilette and Gucci Guilty Platinum Edition ($209 value). Contest is open to Canadian residents only. Contest ends January 21, 2017 at 11:59pm EST. Winners will be notified via email. What a lovely way to start the year off … with a new fragrance! Merry Christmas & Happy 2017! 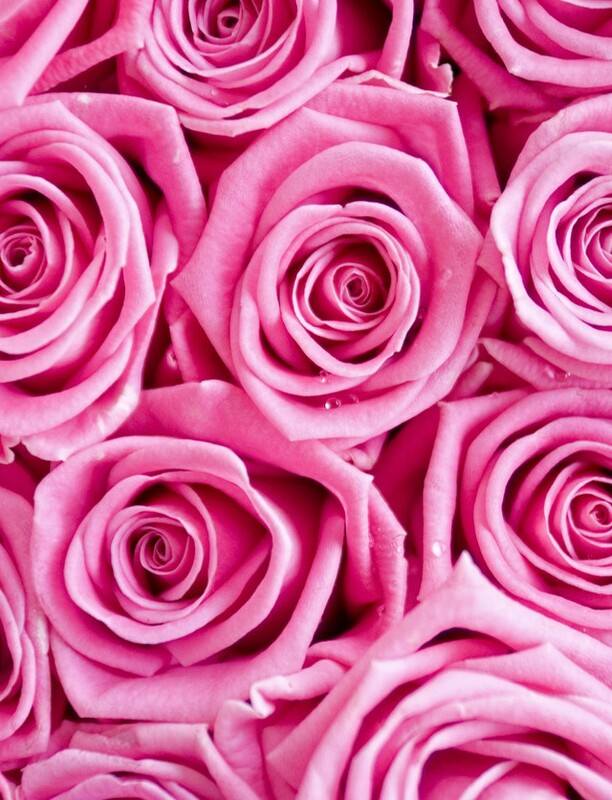 I would love to smell these. I bet they are perfect!